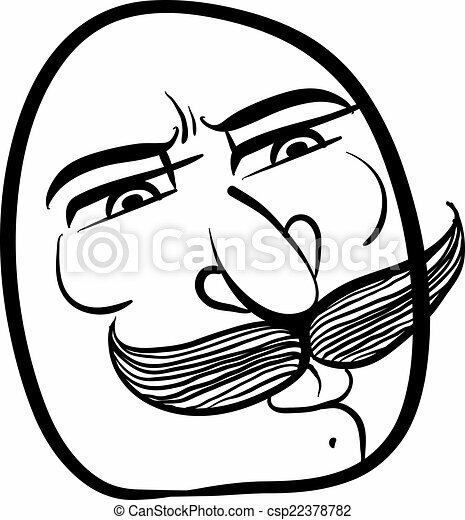 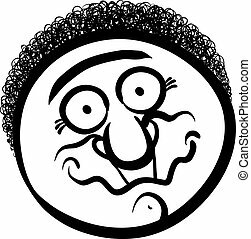 Funny cartoon face with mustaches, black and white lines vector illustration. 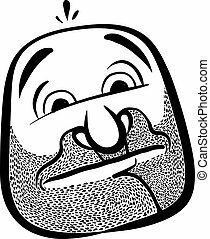 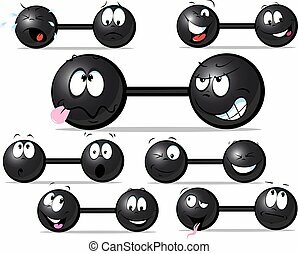 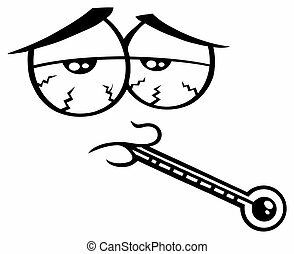 Funny cartoon face with stubble, black and white lines vector illustration. 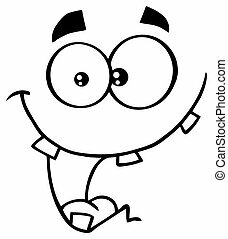 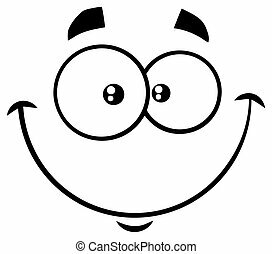 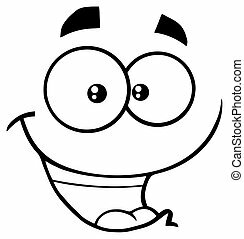 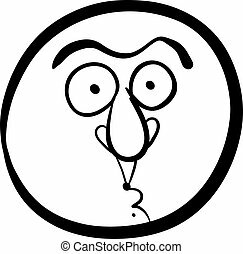 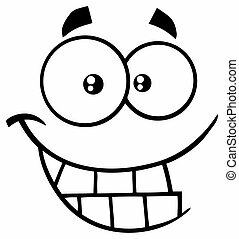 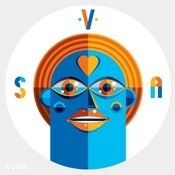 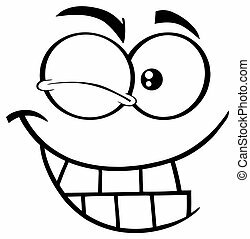 Funny cartoon face, black and white lines vector illustration. 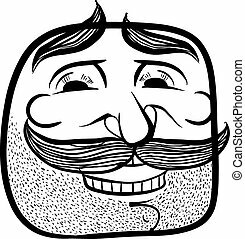 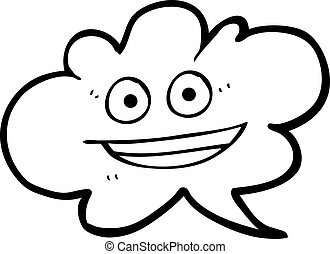 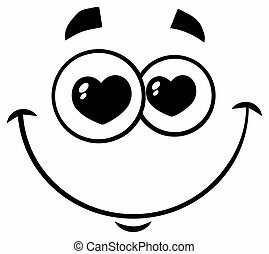 Happy cartoon face with mustaches, black and white vector illustration. 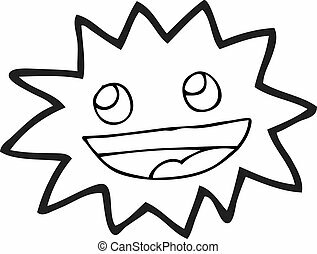 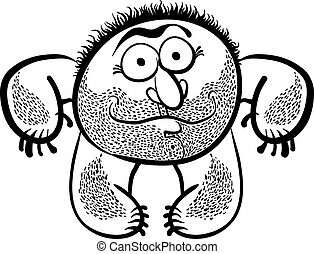 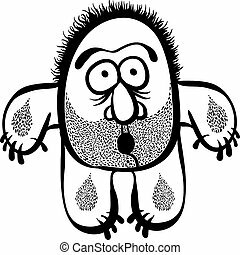 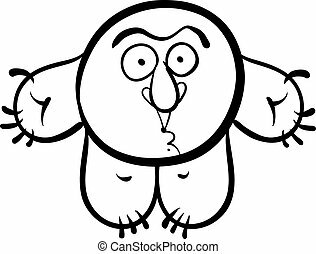 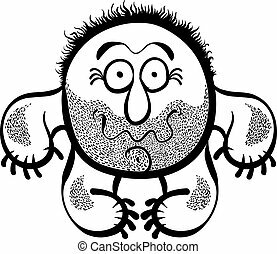 Funny cartoon monster with stubble, black and white lines vector illustration. 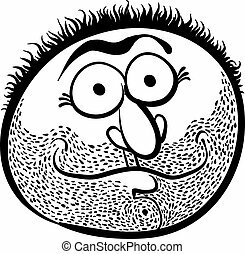 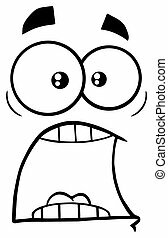 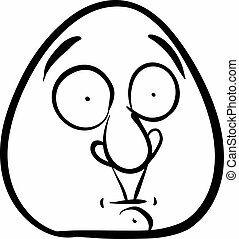 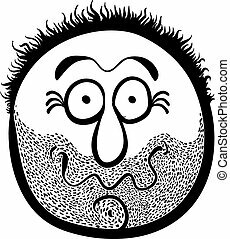 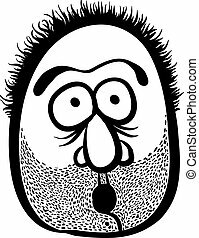 Shocked cartoon face with stubble, black and white lines vector illustration. 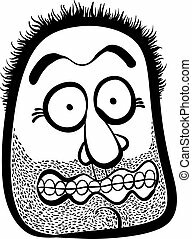 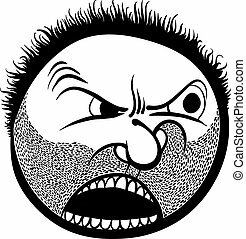 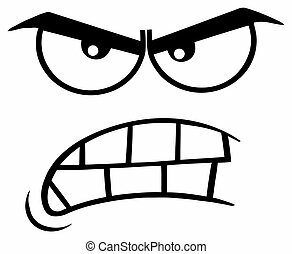 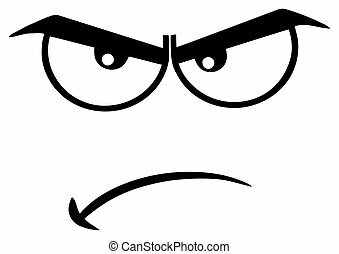 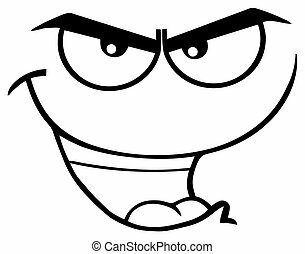 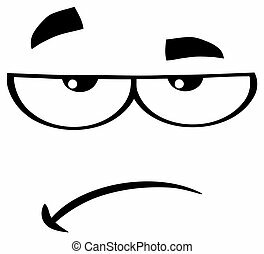 Angry cartoon face with stubble, black and white lines vector illustration. 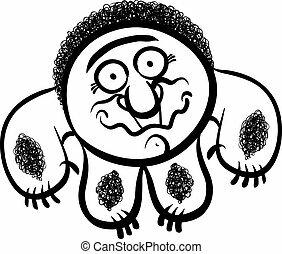 Funny cartoon monster, black and white lines vector illustration.